Posted on 06/03/2016 by U.N. The steel mill in Pilsen was founded in 1859 by Ernst Graf Waldstein-Wartenberg. In 1869 it was taken over by engineer Emil Ritter von Škoda. In the 20th century it became the largest industrial company in Czechoslovakia producing steel, forgings, machinery, cars, tanks and guns. 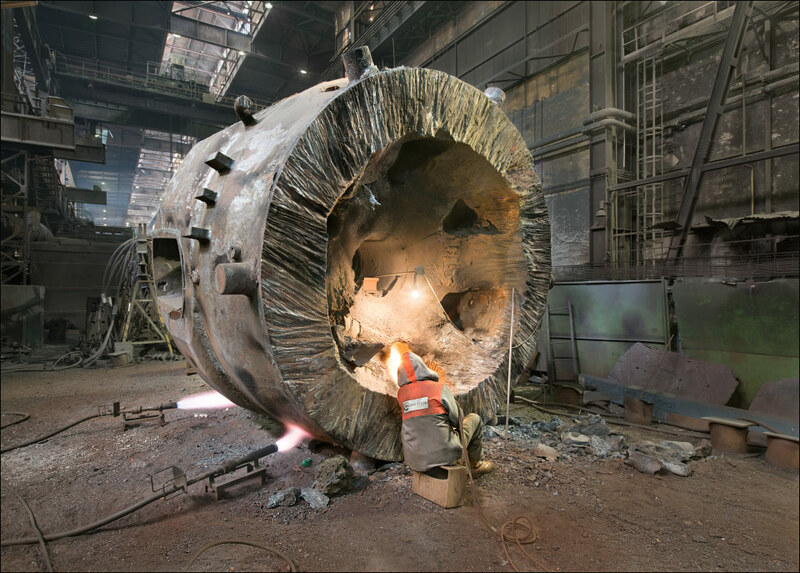 In 2004 the steel making, forging and foundry branch was split off and sold to a Russian company.